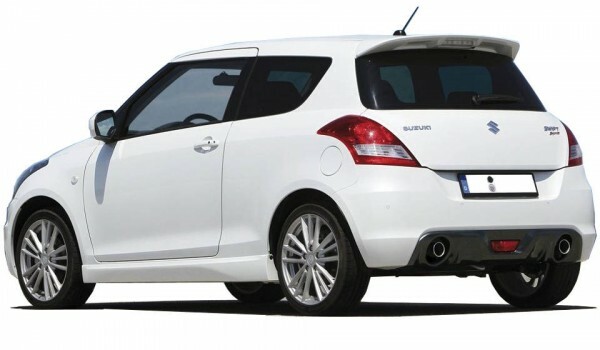 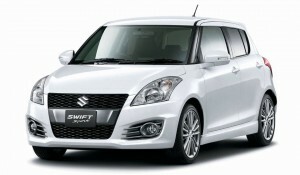 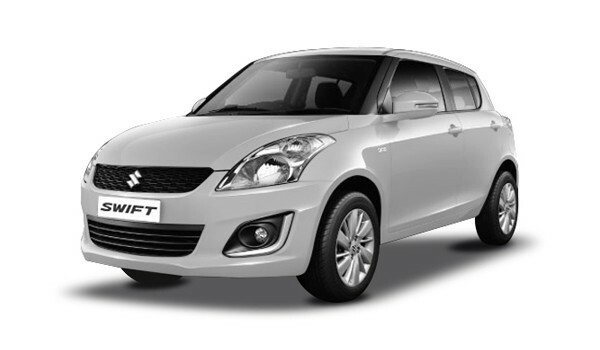 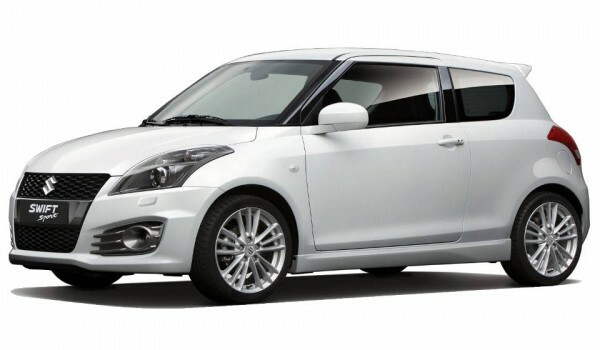 Maruti Suzuki Swift one of the most popular hatchback in India from it launched. 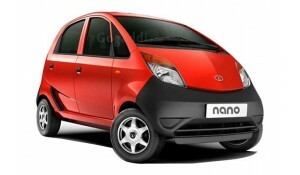 It comes in one petrol and one diesel engine. 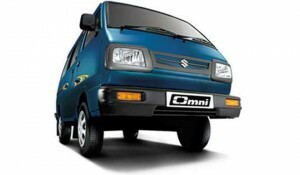 Electric retractable ovrm with turn indicators. 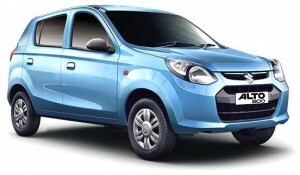 Key Features will be different from variant to variant. 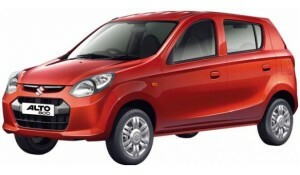 Diesel- 1.3 litre, CRDi powertrain generating 75 PS at 4000 RPM and 190 Nm at 2000 RPM. 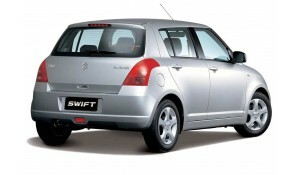 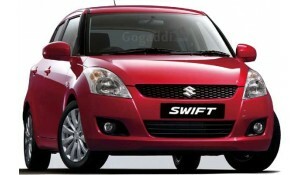 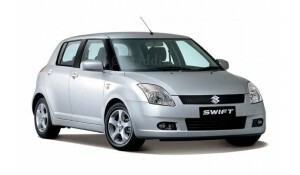 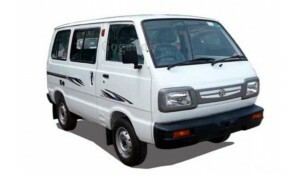 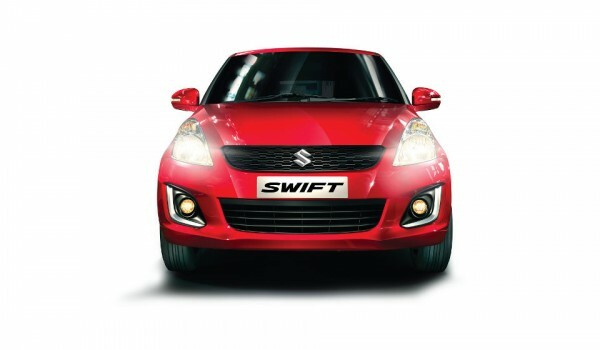 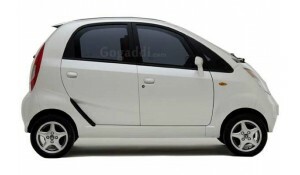 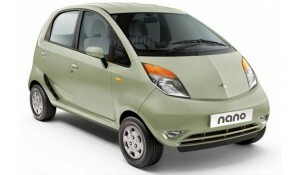 Petrol engined Swift 20.4 kmpl.